Spring is here, it’s official! You are here: Home / Snapshots / Spring is here, it’s official! 1 September is the first official day of spring and to celebrate this significant milestone in the calendar, the sun has put his hat on and started to shine. The last few days have been glorious with plenty of sun, leaving me a little red face still wearing my winter coat. By the end of this week I switched to my spring coat which felt so much better. 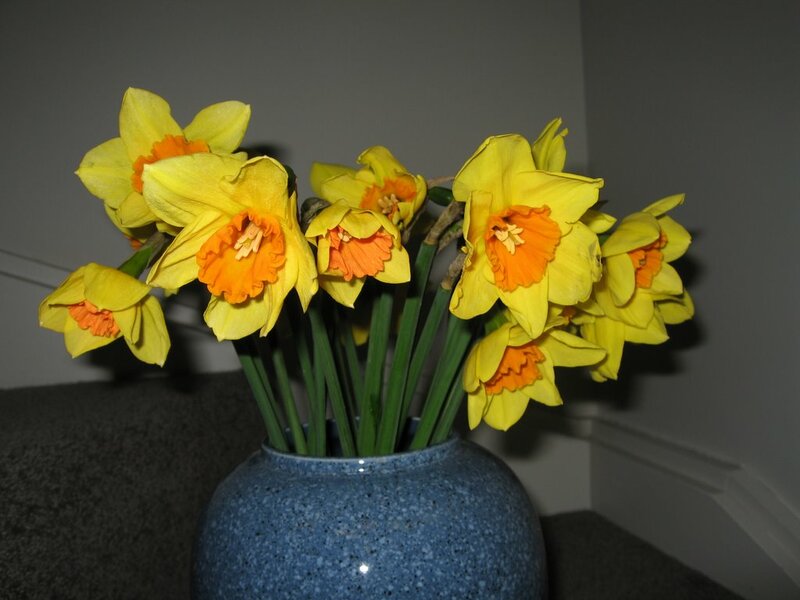 Despite scouring Wellington for floral signs of spring, I’ve had to resort to cultivated daffodils from the shops to celebrate. Previous Post: « Is lane rage, the next aggressive phenomena?